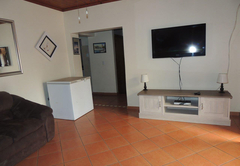 Fishermans Flat is a highly recommended property providing self catering in St Lucia for tourists visiting the Elephant Coast region. 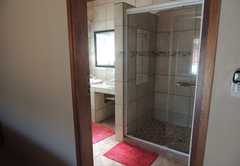 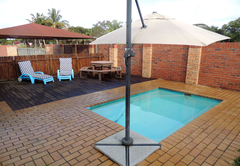 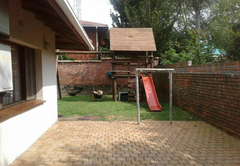 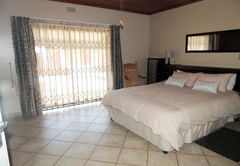 Fishermans Flat is situated on a joint property close to town and amenities. 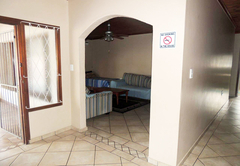 From here you are within easy reach of the beach, the Estuary, the Igwalagwala Nature Trail, the local market and all restaurants and shops in the St Lucia village as well as only being a short drive away from the Hluhluwe Game Reserve and Cape Vidal. 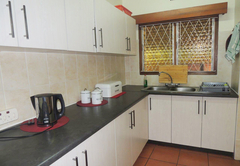 Fishermans Flat is a two bedroom apartment that can sleep six people. 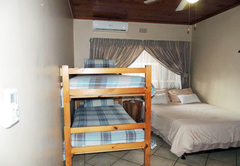 The main bedroom has a king size bed which can be converted to twin beds, the second bedroom has a double bed with a bunk bed, ideal for parents with kids. 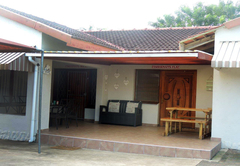 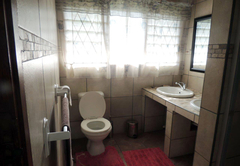 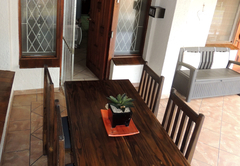 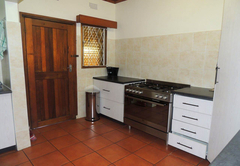 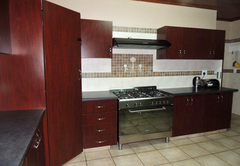 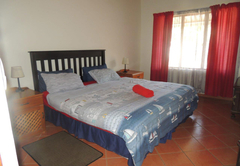 A spacious, comfortable and relaxing, Four bedroom, two bathroom, air-conditioned self-catering house situated in a quiet street with easy access and walking distance to the beach, restaurants, supermarkets and the rest of town. 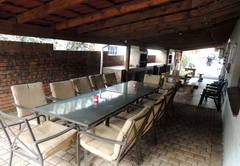 The apartment is serviced every day, leaving you to do all of the fun things and none of the cleaning. 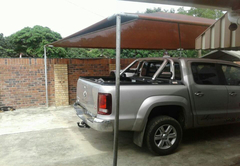 There is safe undercover parking available on site. 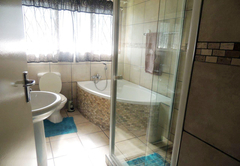 The unit consists of two bedrooms. 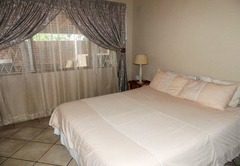 The Main bedroom has a King sized bed which can be converted into to twin beds should it be necessary. 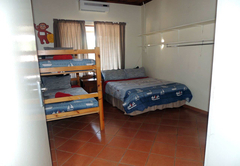 The second bedroom has a double bed and bunk beds. 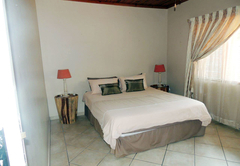 Each bedroom is fitted with air-conditioning. 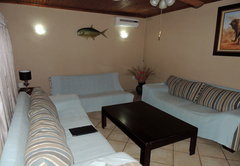 Response timeFishermans Flat typically responds to requests in 5-10 minutes.